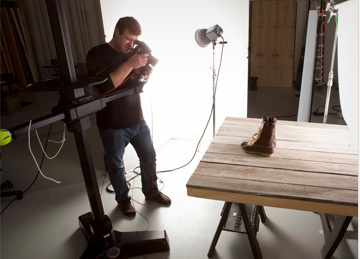 At L.L.Bean, the outside is inside everything we do, from the products we make to the way we work (and play). With unique benefits including discounts on outdoor gear, an employee outdoor club, and access to our beautiful camps on Maine’s Rangeley Lake, outdoor adventure is part of every job. 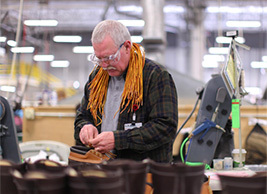 Headquartered in Maine, we employ thousands of the smartest, most talented people in the world. We invite you to be part of our team of trailblazers and problem solvers, dedicated to creating quality goods that help people discover and enjoy the outside. Come join us. Because on the inside we’re all outsiders. And if it’s outside, we’re all in. CAMP ACROSS THE UNITED STATES! Come blaze a new trail with L.L.Bean. We're always looking for strategic thinkers and motivated achievers in every field, from design to digital, IS, international, and more. Creatives take note: We need employees who think outside the box to share our story across channels. Join our growing retail team and work with our customers face-to-face, where it’s easy to see how you’re helping people discover the great outdoors. 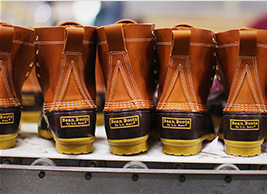 Be a part of the legendary team that handcrafts our world-famous L.L.Bean Boots, Boat and Totes Bags, dog beds, and more, right here in Maine! 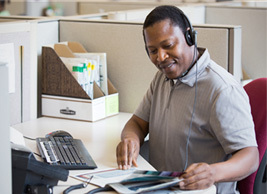 Join our dedicated team of operational experts who work hard to complete our customers’ orders quickly and accurately—so they come back for more. If you like to help people, join our award-winning CS team. 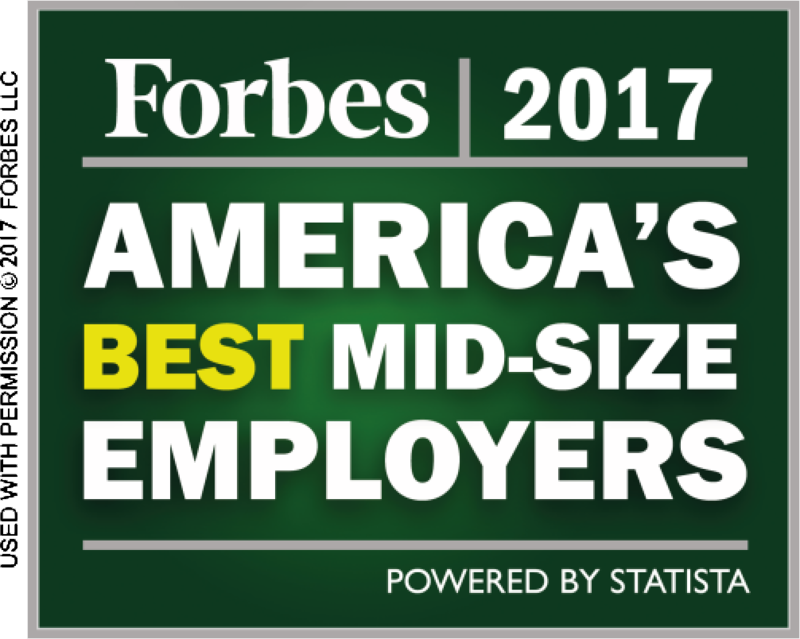 We’re known for flexible hours, friendly coworkers and great benefits. Looking for flexible hours? We have plenty of part-time and seasonal opportunities, plus a lot of great benefits to boot. 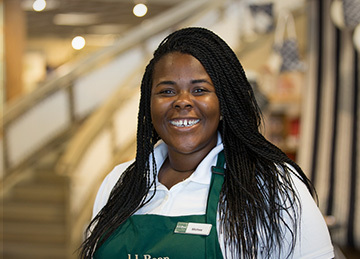 What you get out of working at L.L.Bean is as important to us as what you put in. That’s why we offer competitive pay, programs and perks to get you outside and keep you healthy. On-site fitness facilities and classes, a huge storeroom of state-of-the-art outdoor gear at your service, and generous L.L.Bean discounts are just the beginning. 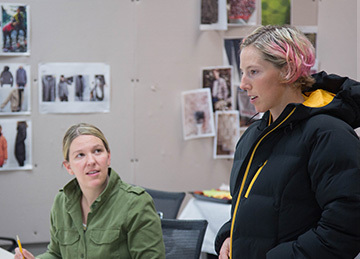 At L.L.Bean, we value our company culture of treating customers—and each other right. We love that we stand for more than just selling product, but enhancing people’s lives through healthy living and enjoyment of the outdoors. That’s something you can go to work feeling good about, every day.